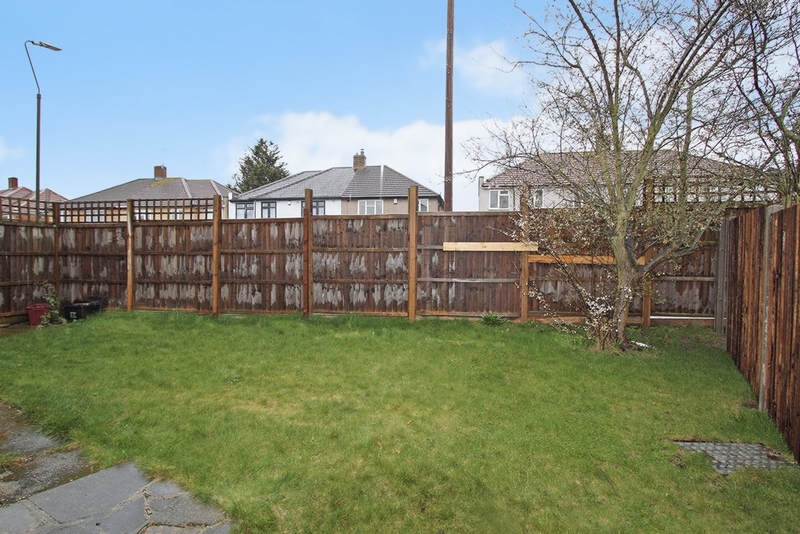 Ashton Reeves are pleased to offer to let this well presented 3 bedroom house on a corner plot, conveniently located for Belmont School. 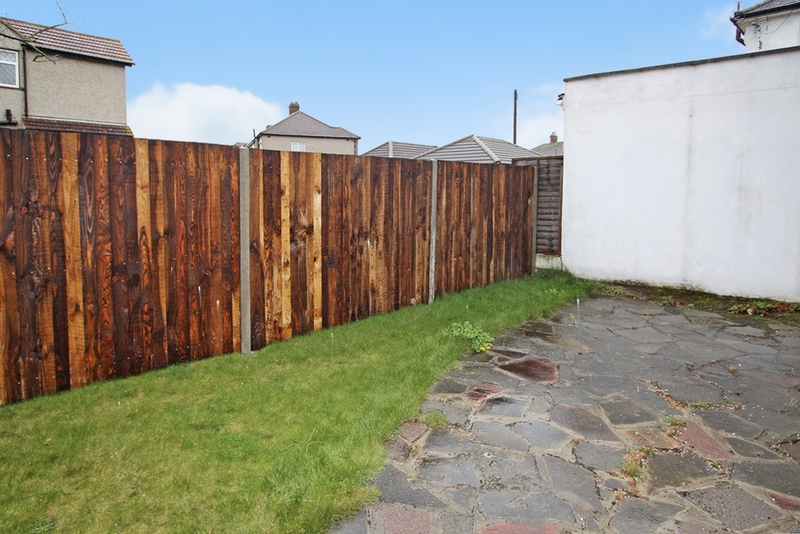 The property comprises 2 reception rooms, with patio doors leading to garden from rear reception/dining room, modern fitted kitchen, family bathroom. 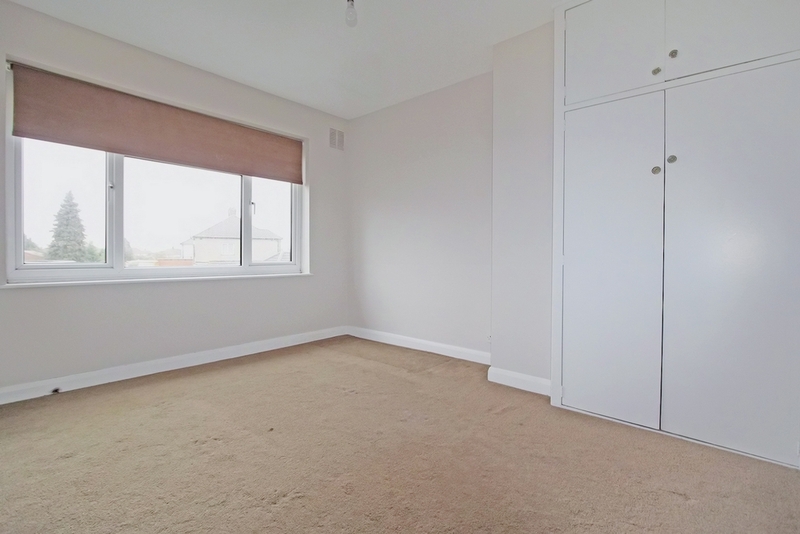 Additional benefits include double glazing, gas central heating and off street parking. The property is available immediately. 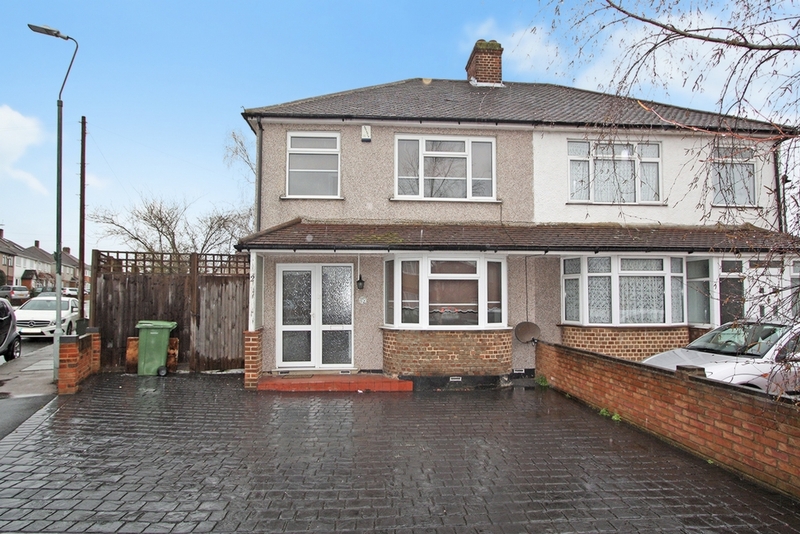 Large front reception, double glazed bay windows, carpeted, gas central heating. 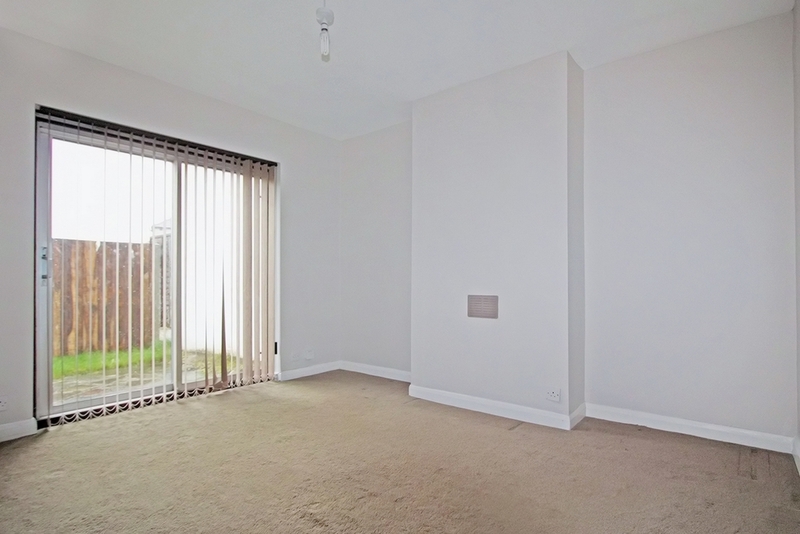 Double glazed patio doors leading to garden, carpeted, gas central heating. 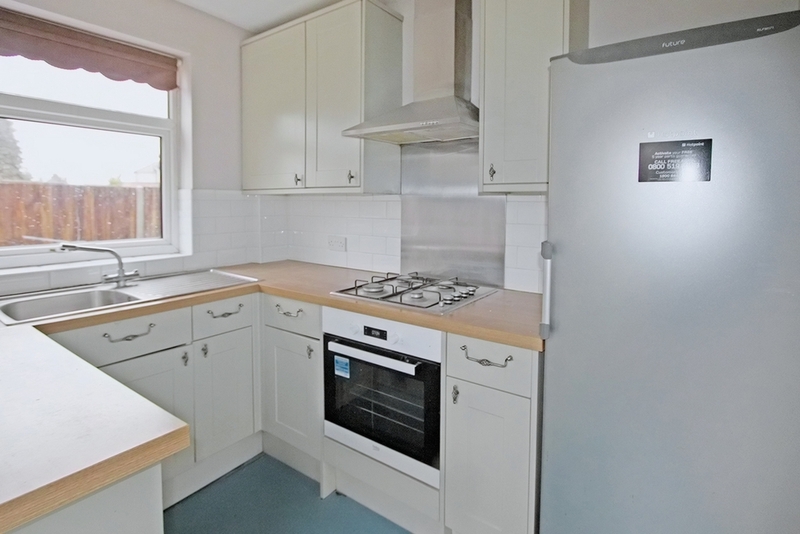 Modern kitchen, ceramic floor tiles, double glazed window overlooking garden. 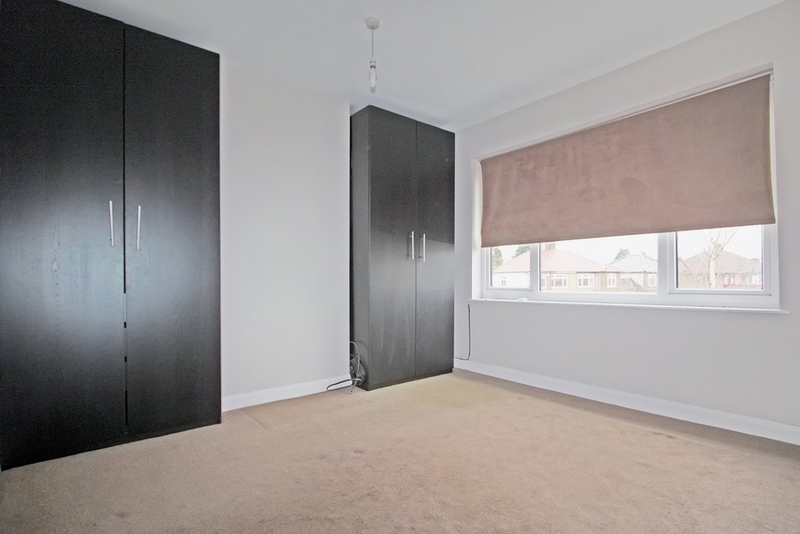 Double glazed bay window, wardrobes, carpeted, gas central heating. 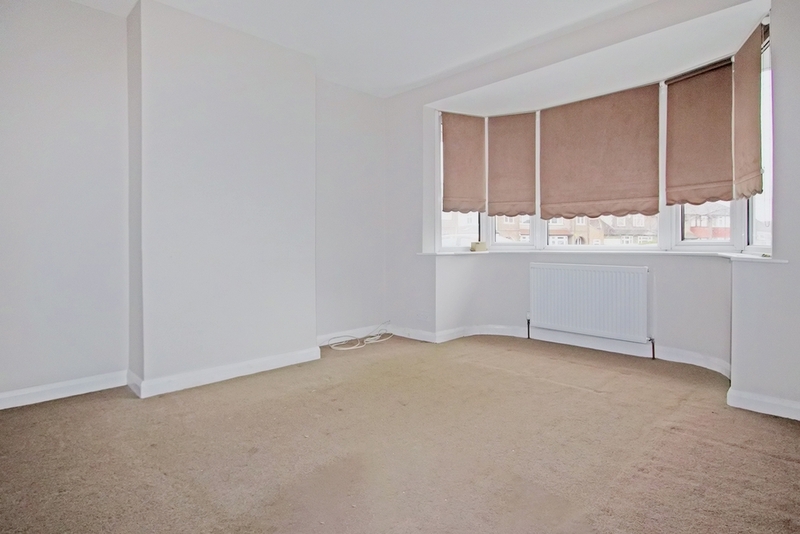 Double glazed, carpeted, gas central heating.